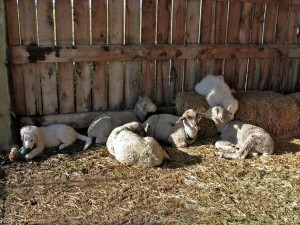 The Candle – articles from the KFA newsletter | Kuvasz Fanciers of America, Inc.
“original” breed fostered by the Hungarians for thousands of years. to such a fierce, rugged, independent dog? and work to learn more about how they place their puppies. dogs shot by German soldiers. Unfortunately, this is no legend, but hard fact. want their dogs to fulfill their purpose in that way, and more power to them! 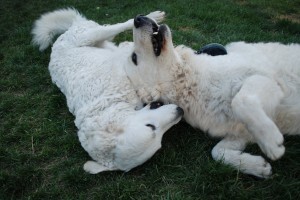 and family, and for the people who own one, the ancient Kuvasz is a godsend. which it is used is purely discretionary and always valuable. with permission of Valerie Eastman, editor. 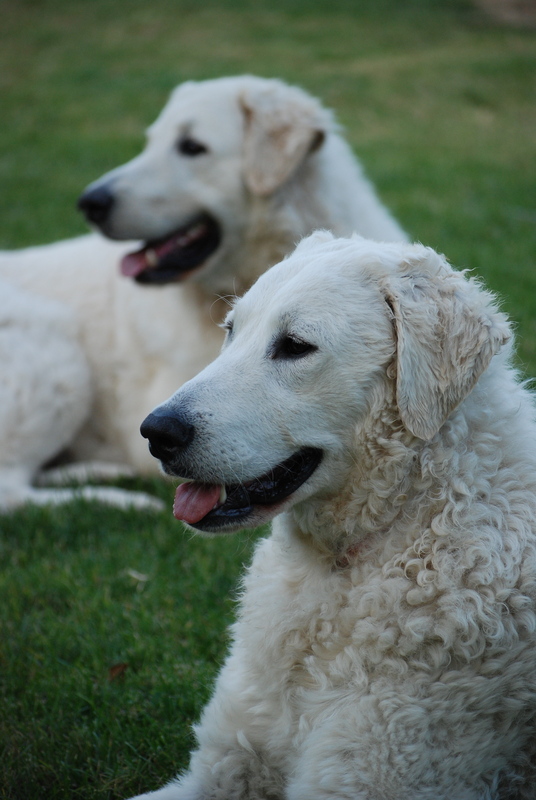 WHAT IS IT ABOUT THESE KUVASZ DOGS THAT INTRIGUES US SO? Why do we admire, forgive, and even love these dogs more than we tolerate most people? Could it be that we sometimes see ourselves, or the selves we wish we could be, in our dogs? dangerous bunch, we Kuvasz fanciers. Arrogant, perhaps, in our devotion to a dog unlike any other dog, a dog with no other canine ancestor, a dog with a fierce and royal heritage. Yearning, perhaps, while sharing our ordinary lives with a beautiful, shining white dog, the white of arcane and sacred ritual, the symbolic white of purification and transformation, the white of brilliant stars in an infinity which terrifies and beckons us in turn. they are. We are so often guilty of delighting in their indiscretions. 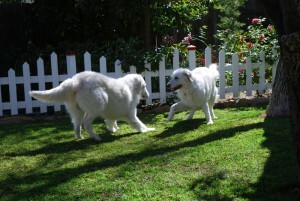 Why is easy: oh how we wish we could do just what we really want to do, just as our Kuvasz do. How we envy their honesty! How we marvel at their courage! How we crave their freedom! They inspire us. They frighten us. They teach us. They break our hearts. We see fire, flood, dust, death, and dance within their silent eyes. Children of millennium, they will be here, long after we are gone. become one with the night.